The most storage space for the least amount of money. 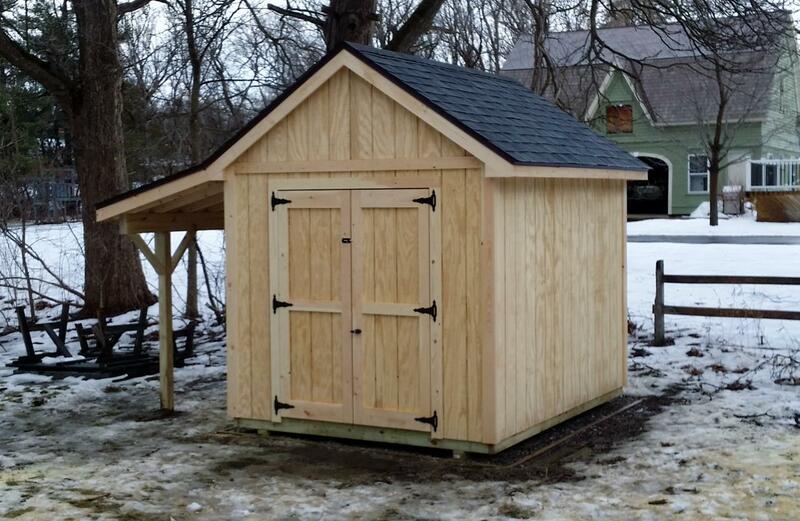 My Utility sheds are built better than most factory made sheds for hundreds less. Simple but attractive. It's built with the lumber in the right places and it will hold up to a Vermont winter. If your main concern is the budget. You need a Utility shed. No sales tax. Built on your site as a construction service. Utility shed sizes are limited to the sizes above.